This Neo 1.6 Pacific Energy | Wood Fire Inserts can be significant source of wood heat for small spaces. This fire place insert doesn’t forgo modern design or the ambiance of a fire in the hearth. 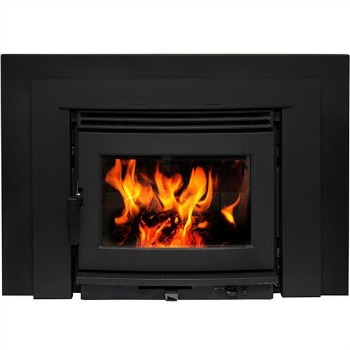 This insert for existing masonry fireplaces is crafted of heavy duty steel with durable cast iron door. Also, the Neo 1.6 features advanced heat exchange technology and a secondary combustion baffle. 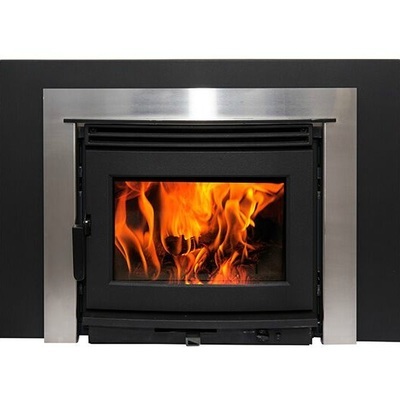 The Neo 1.6 insert provides clean-burning, heat. 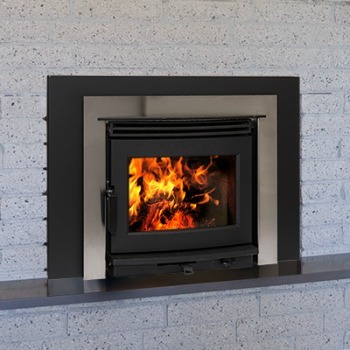 The Neo has a flush profile with a clear glass window that showcases the beautiful flame inside. If the project is outside of Southwest Montana please visit the Pacific Energy site for dealers that may be near your area. Bare's may only sell these products bought and picked up from our store locations. Please understand we are unable to ship, sell, deliver, install, service or provide warranty for items outside of our area.